Healthy for you and the orangutan! We’re worried. Worried about the tropical rainforest in Indonesia. Worried about the destruction of this patrimony of mankind by palm oil companies and the paper industry. Worried about the orangutan (Red Ape), which is losing its habitat. 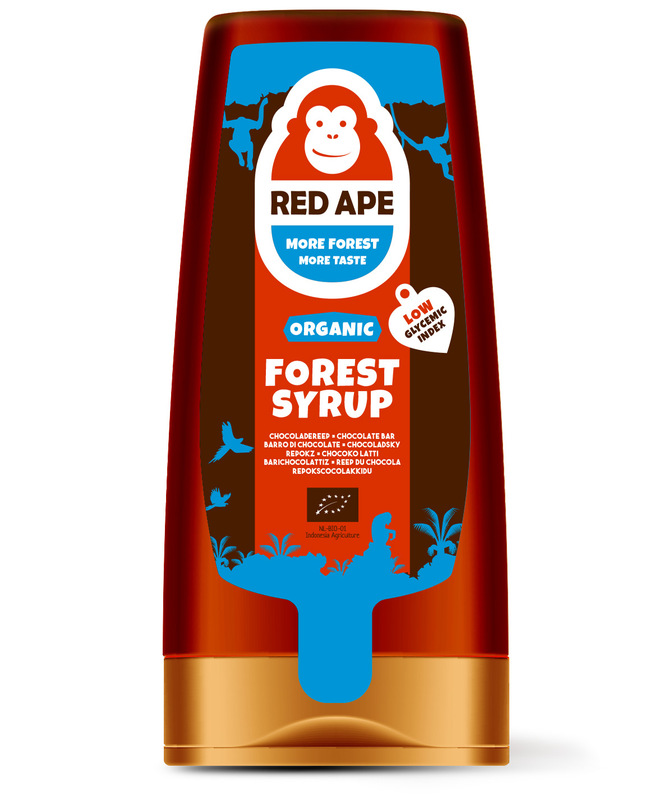 With the production of Red Ape Forest Sugar we stop the destruction. Because the juice tapped from the sugar palm gives farmers a good and fair income. And this palm only thrives in the shade of tropical rainforest. This way, farmers become ambassadors of the forest. And a cherry on top: our Red Ape keeps his home! 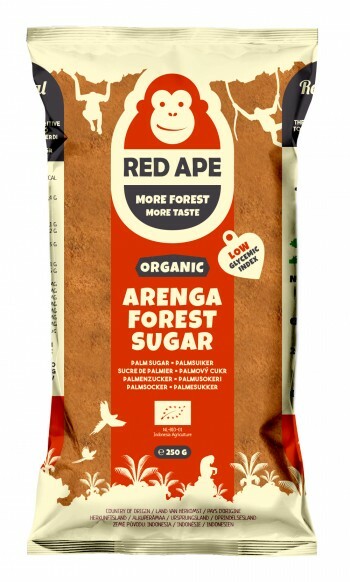 Nice side effect: Sugar Red Ape Forest helps you too! This 100% natural sweetener has a low glycemic index (GI) and therefore is healthier than regular sugar. So with this palm sugar you take care of yourself and the rainforest in Indonesia! Will you make the difference? 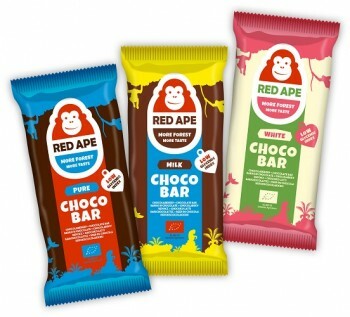 Choose Red Ape products!